Today I want to bring your attention to a neat, new Kickstarter Project: The Superbook. 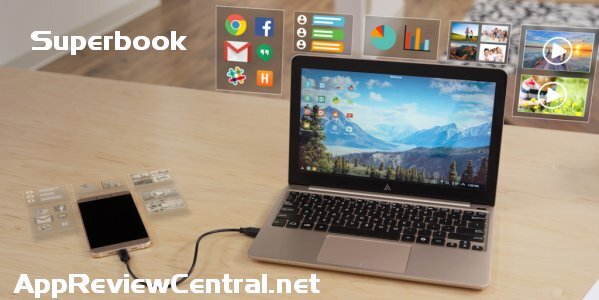 The Superbook is essential a laptop shell that you to hook your Android device to it. Your Android device then powers the SuperBook, essentially creating an Android laptop experience. This probably is not the best way to describe it, so just watch their video. The key to this is the Andromium OS, which you can find in the Google Play store here. This looks to be awesome. Last year I backed the Remix Mini which is also pretty cool, allowing you to have a mini Android computer. 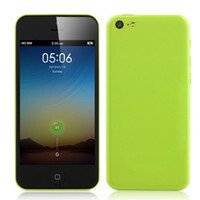 Unfortunately they recently ran into some trouble with Google and us users are waiting to see how it all turns out. This project has been out a few days already and has raised over $600K, (they just wanted $50K), so it looks like it will be a reality. Shipping is estimated to be February 2017. Google announcing earlier this year that they are updating the Chrome OS to allow Android apps to run on it. This is also great news but that would mean you needed to purchase another device. With the Smartbook you can connect it to multiple devices and will update as your device does. I think overall the Smartbook will be a bit more flexible- this depends though on their Andromium OS. So are you interested? Check out the Kickstarter project today.